Traditional handmade shmurah matzah is recommended for seder use. 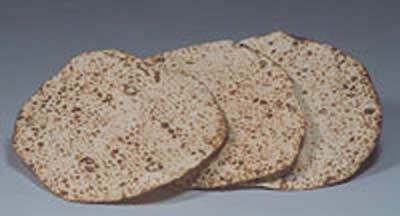 Include handmade Shmurah Matzah at your seder table and share this sacred tradition with your friends and family. Handmade Shmurah Matzah is available in many Jewish supermarkets (Jewel-Osco on Howard has many different companies. They sell oprx $18-25 a box. They also sell Gluten free Shmurah Matzah). Chabad of Lakeview has Shmurah Matzah for sale. Fresh and tasty Matzah. Our Matzah is sold at cost price.